WeldWerks Brewing Company’s (weldwerksbrewing.com) Juicy Bits IPA has rocked to the top of our must-sip list this spring. The New England-style IPA grabs your attention the moment it hits the glass with a beautiful floral nose, hazy liquid and light, soft head. Sip it on aromatic spring nights post-run. 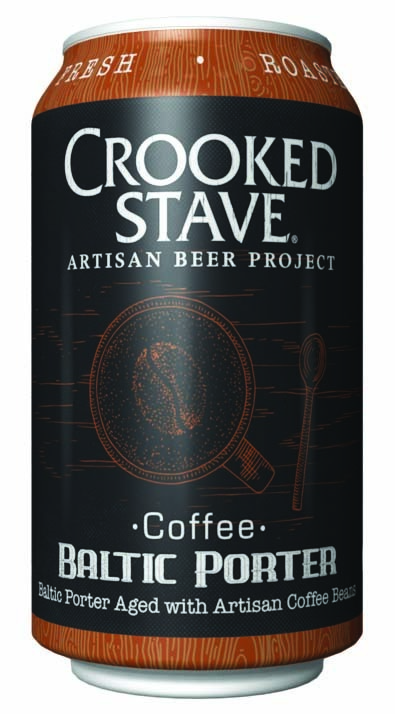 On colder eves, rock on the deck with a six-pack of Crooked Stave ’s (crookedstave.com) Coffee Baltic Porter, brewed with freshly roasted Colorado coffee and packed with flavor. California’s Sierra Nevada Brewing (sierranevada.com) and Germany’s Brauerei Weihenstephaner (weihenstephaner.de/en) have over 1,000 years of experience between them so any beer the two collaborate on should grab you by the hops. Pick up a 12-pack of the limited release Braupakt Hefeweizen and savor a couple after an afternoon hiking the high country. Finally, fill the cooler with abomber of Casey Brewing & Blending’s (caseybrewing.com) Saison. Made with 100-percent Colorado ingredients, this barrel-fermented beauty exhibits a complex flavor not usually found in this style of beer.